Custom homes are designed for particular clients and for a specific location. 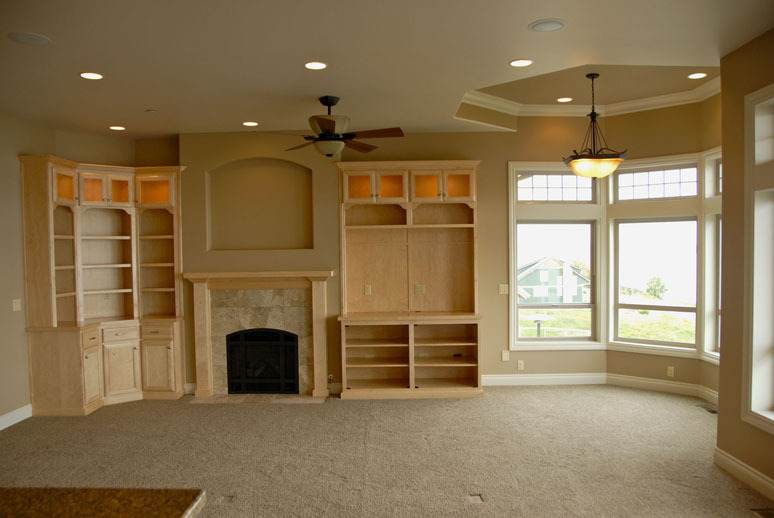 A custom home builder either uses plans created by professional home designers or by an architect. Many Bellevue, WA residents, considering new home construction, are opting for custom homes to enjoy comfortable living. Custom homes make an alluring alternative to cookie cutter homes and this why the majority of potential home buyers are turning towards custom homes in Bellevue. This is when it is vital to contact a trusted custom home builder so that your Bellevue custom homes are designed as per your needs. Building a dream house includes many challenges. To ensure real results from the process of new home construction, seeking professional help is necessary. 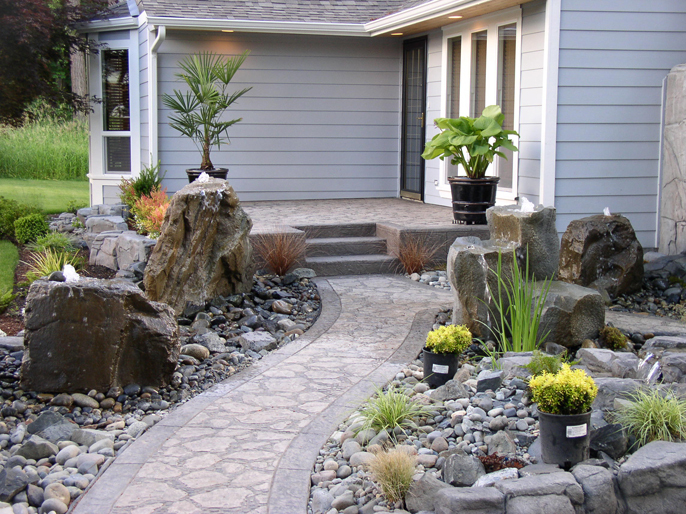 When planning for new home construction, you might come across many builders in Bellevue. Since all the builders are not the same in the Bellevue area, depend on a trusted professional for your new home construction. 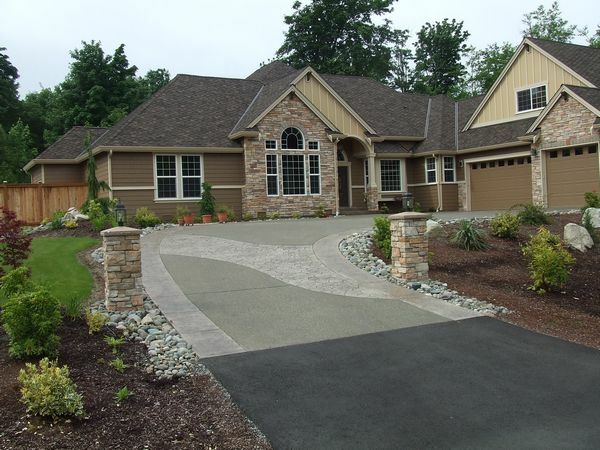 To choose Stringham Custom Homes as your custom home builder in the Bellevue area, call us at 253-777-1222.